(5 stars Out of 5) Lin plays cleanly and exceptionally musically throughout, responding to every textural change. Enthusiastically recommended. A veritable treasure trove of delights!! No doubt about it: This is a strong contender for fun piano record of the year. 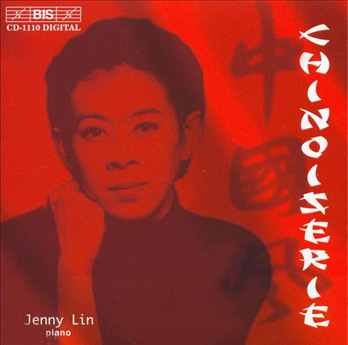 Pianist Jenny Lin, (…) gives the music just the right combination of seriousness and frivolity.